From tranquil retreats to ancient healing traditions and more, discover the variety of transformative experiences available at our collection of Spas across Hawaii. 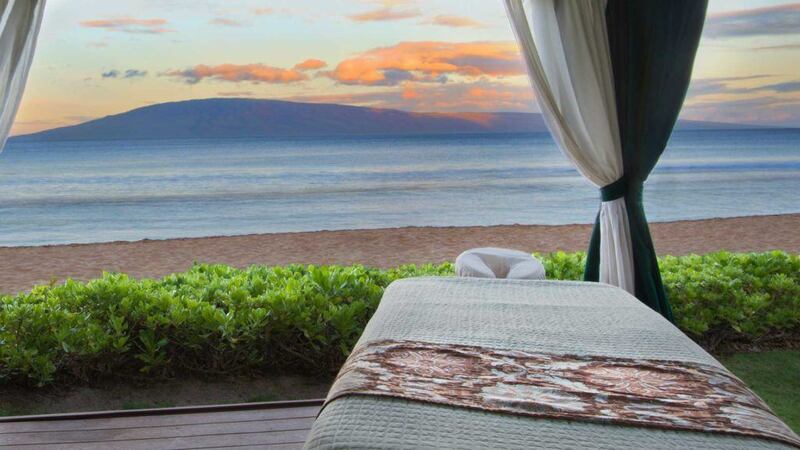 Relax and unwind surrounded by the beautiful Hawaiian landscape. 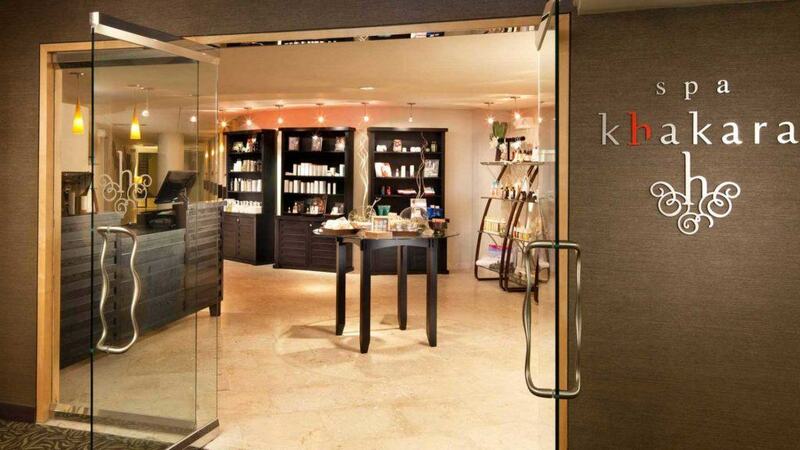 Spa Khakara is a tranquil retreat from Venere Corporation designed to promote rejuvenation of the mind, body and soul. 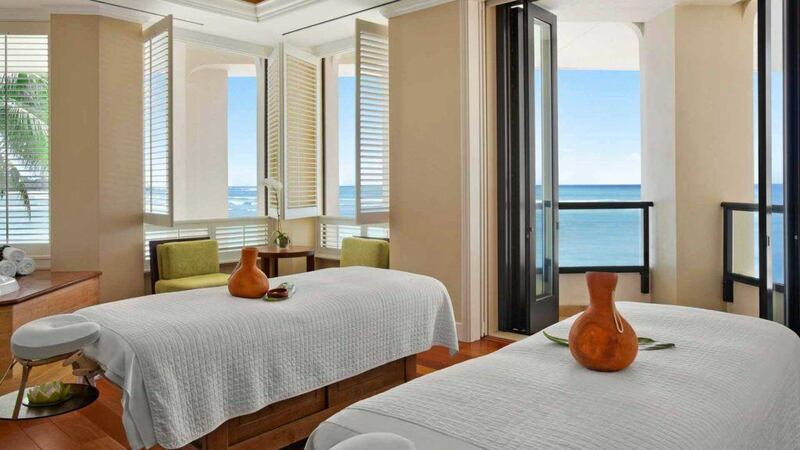 The spa at this Waikiki beach resort draws from local offerings and traditions to heal, reawaken and revitalize the body and spirit. 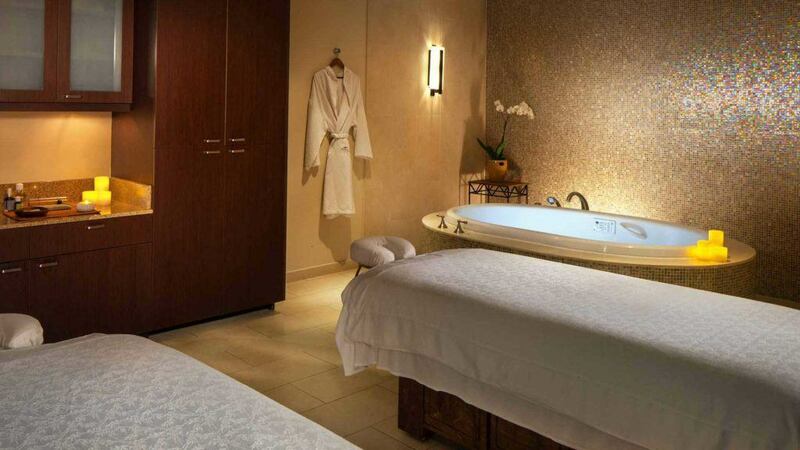 Blending the adventure and the serenity of Honolulu, Spa Pure Waikiki is a tranquil oasis. Royal Kaila Spa, located here within the resort, features full array of services. 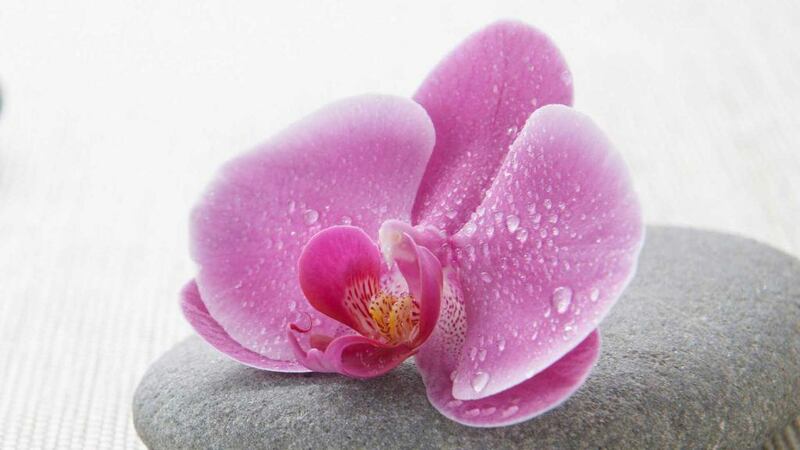 Our experienced therapists provide quality care in a luxurious, relaxing environment. 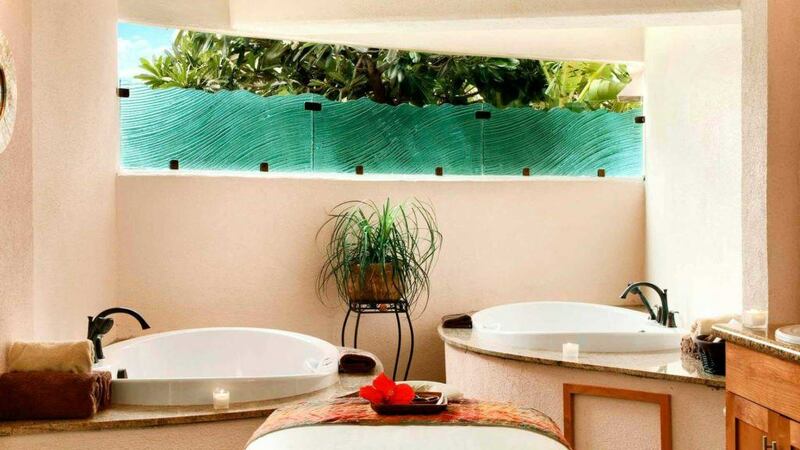 Moana Lani Spa melds ancient Hawaiian healing traditions with innovative spa rituals for a truly transformative experience. Indulge in a variety of treatments from classic to local massage styles, traditional to tropical facials, body wraps and more. 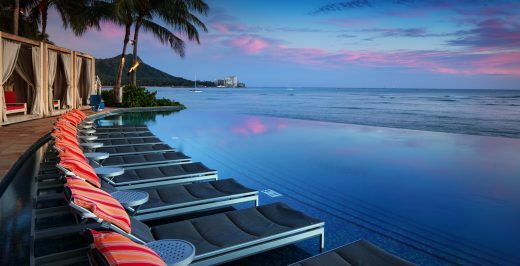 Located right here at the resort, Spa by the Sea at Ko Olina provides a quiet oasis, where the focus is on your relaxation and wellbeing. 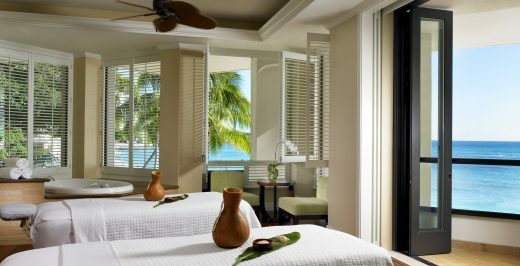 The ocean-front cabanas feature massages that allow you to relax and unwind while enjoying warm tropical breezes. 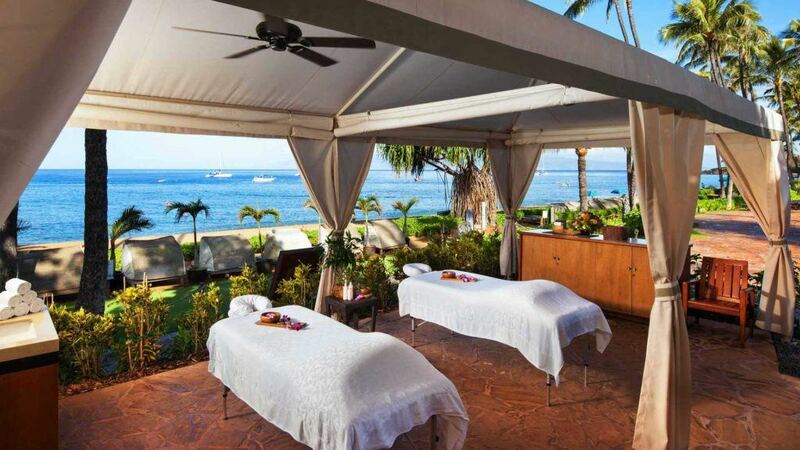 Take advantage of the full menu of rejuvenating treatments and services at our Maui day spa. 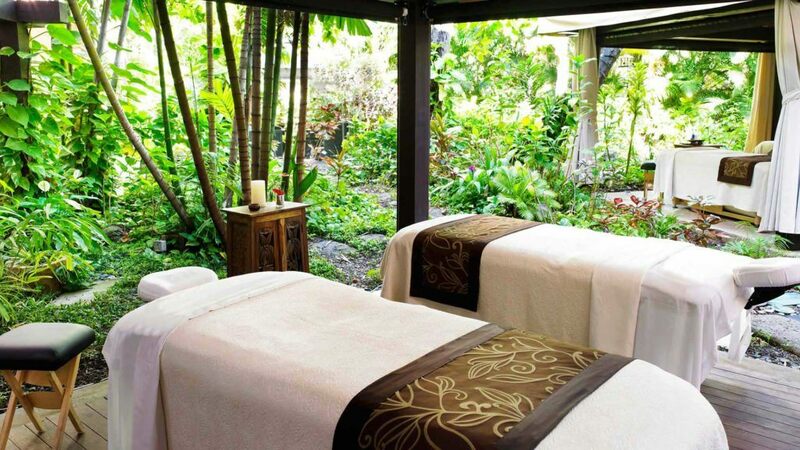 Our specially created treatments incorporate the mystical healing that emanates from Pu’u Keka’a. 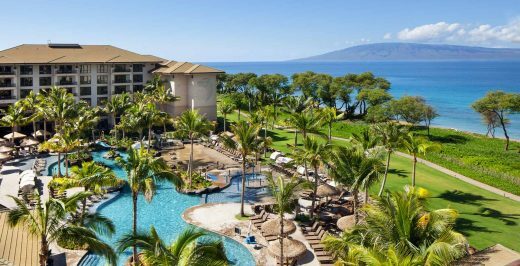 Surrounded by the Hawaiian landscape of the Pacific Ocean, our Maui day spa offers a transformative experience like no other. 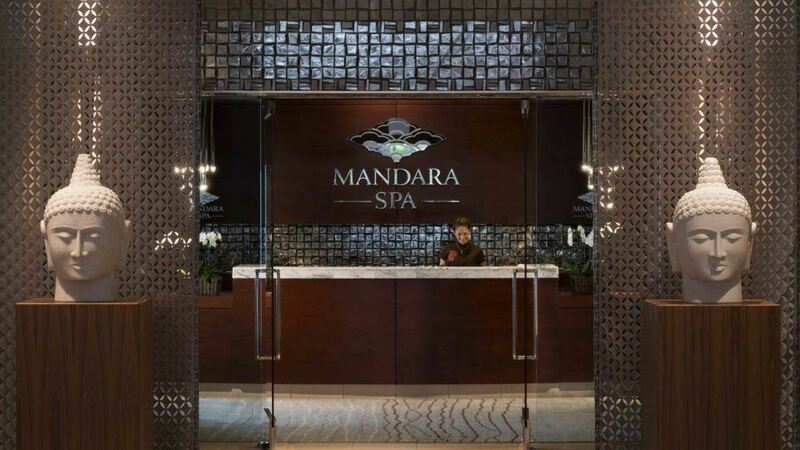 Indulge in a day of massages, facials, wraps and more in our newly renovated Mandara Spa. Our philosophy embraces sincere respect for our Aina (the land) and incorporates Kauai’s indigenous botanical products in our signature treatments. 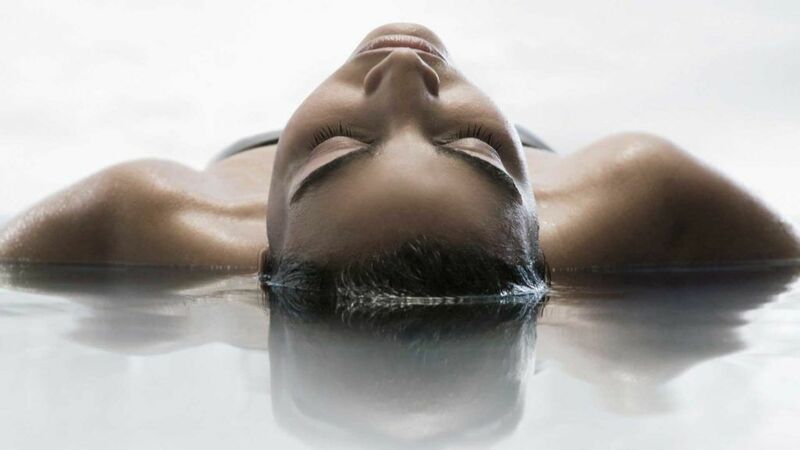 Discover everything you need to feel refreshed, revived and relaxed at Alexander Day Spa and Salon. 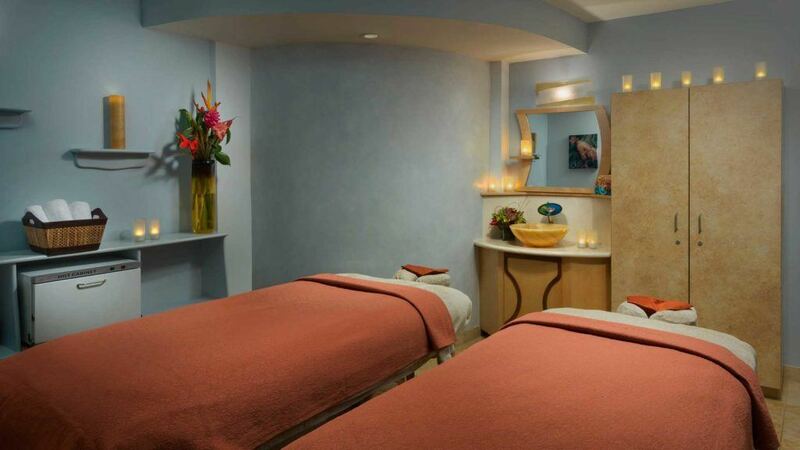 Alexander Day Spa & Salon offers a wide variety of services, treatments and amenities, including foot baths, massages, and more. Experience relaxation and the spirit of Aloha at our oceanfront Pua Day Spa located on the enchanting Island of Kaua’i. 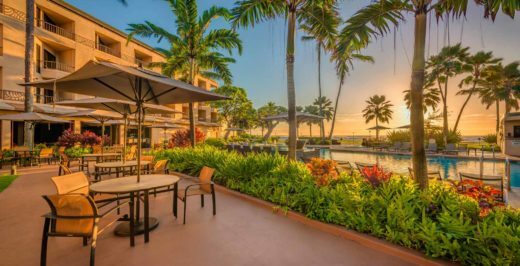 Discover a restful retreat here on the Big Island, and rejuvenate and revitalize your spirit while taking in endless ocean views. 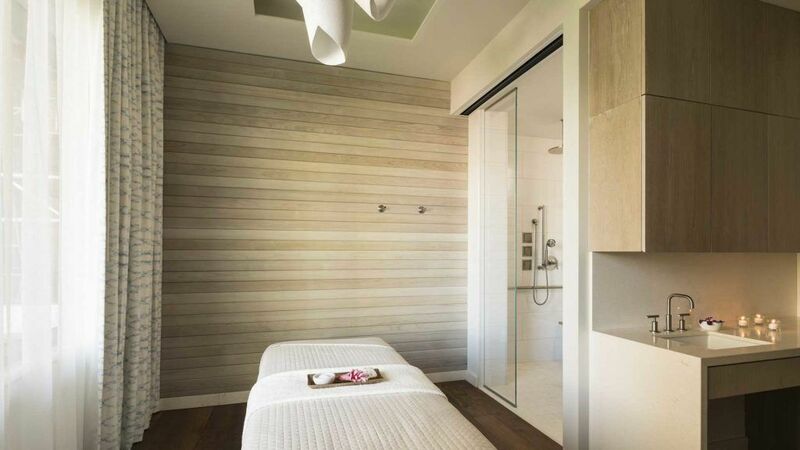 Our 1,500-square-foot spa in Kailua-Kona includes four treatment rooms, a steam room, sauna and locker and shower areas. 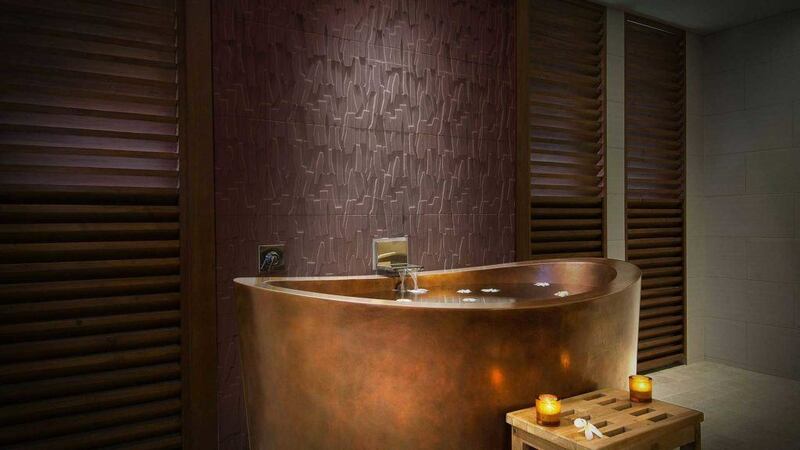 Located within the resort, Mandara Spa offers a wide range of soothing, Eastern- and Western-inspired treatments. 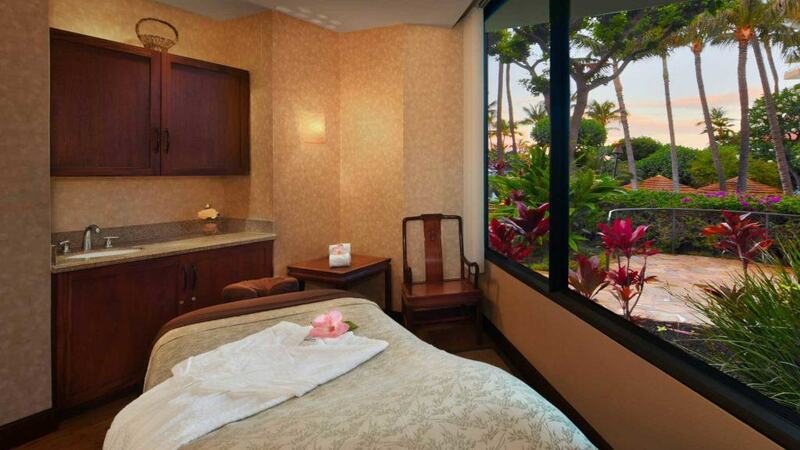 Escape to serenity at Mandara Spa, on the property of our resort at Waikoloa Beach, Big Island. 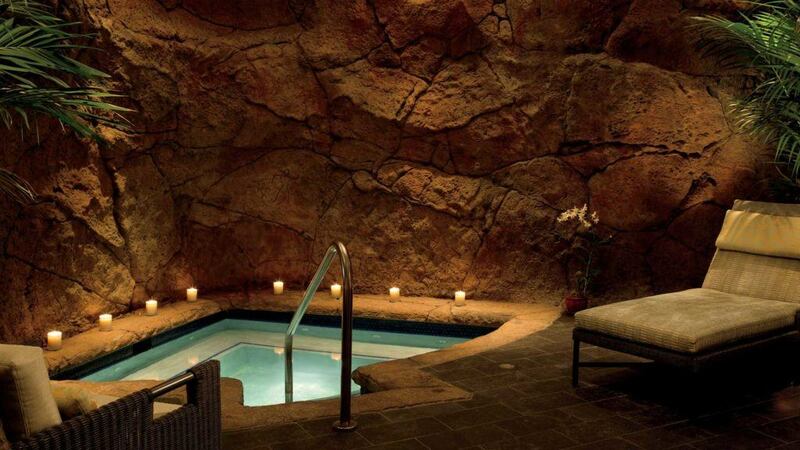 The spa offers a combination of Balinese and Hawaiian-inspired therapies plus a variety of treatments and services. Emerge feeing refreshed and renewed by the healing stones of Apuakehau, an experience exclusive to the Moana Lani Spa. 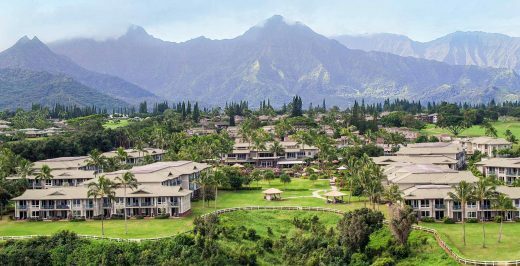 At the Pink Palace of the Pacific, we help you stay happy and healthy with numerous outdoor activities, wellness experiences, and nutritious drinks. Let us show you why Sunday is truly the best day of the week as we help you extend the weekend just a little bit longer.